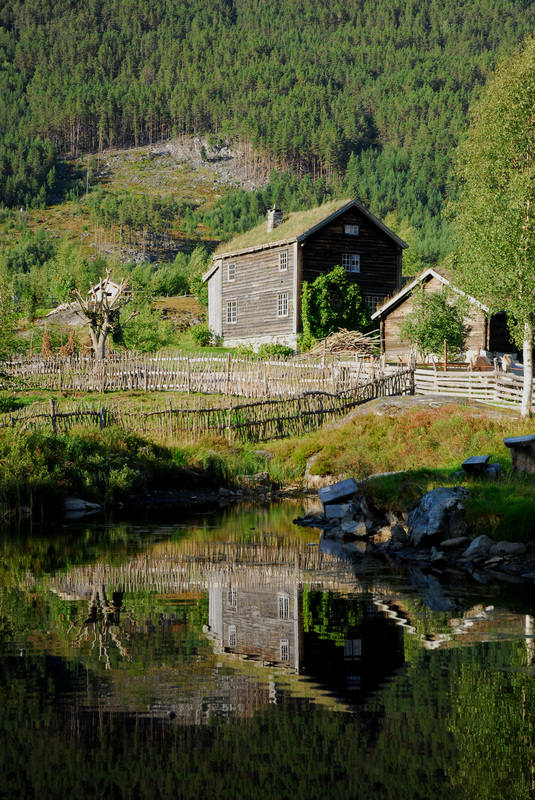 The museum provides a fascinating insight into the lives of the people of Sogn. The time frame is from the medieval era and up to present date. The museum also comprises a traditionally run farm, and is home to a lot of animals during the summer. Exhibits show various traditional crafts, art, clothes and toys. There arefootpaths, nature trails and playgrounds, which makes this area an attractive recreation area. Visitors can enjoy guided tours and an audio-guide.